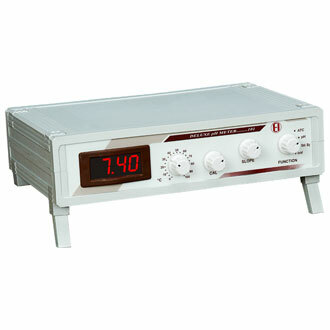 Description: MULTI-PARAMETER TESTER MODEL: PCSTEST 35, Water proof tester, LCD display, Ph/TDs/Conductivity/salinity/Temp. tester with ATC: 4 x 1.5V,Battery operated. with auto off in 10 min. 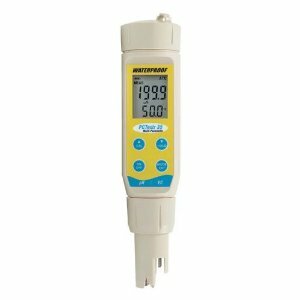 Description: TABLE TOP DIGITAL PH METERS, MODEL :101, Microprocessor Based, 3½ Digit LED display, with ATC, Range: 0 to 14.00 pH; 0 to ± 1999 mV. 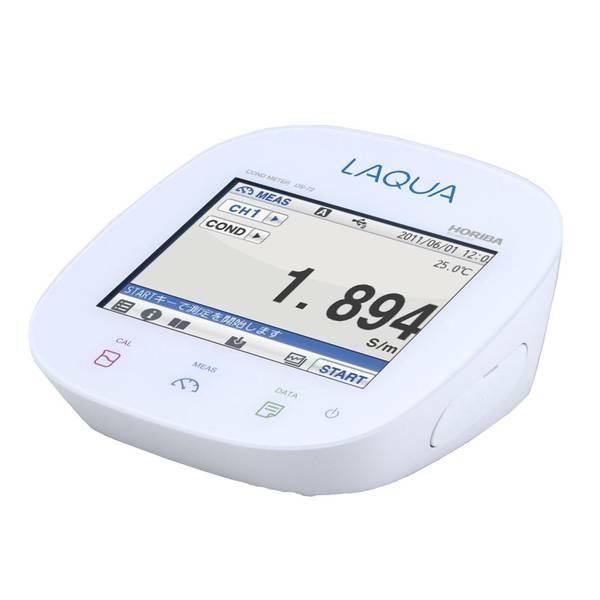 Description: ECOPH TEST 1 PH METER, MAKE: ’EUTECH’, Range : 0.0 to 14.0pH, Resolution 0.1pH,Accuracy ±0.1pH, LCD 3½ digit display. 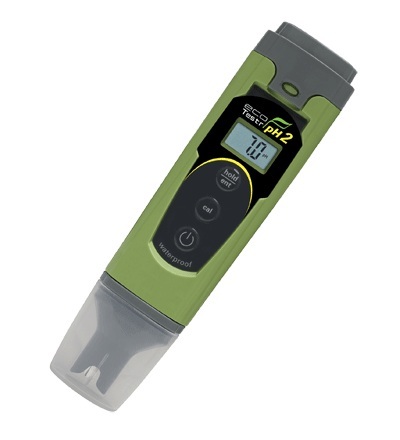 Description: ECOPH TEST 2 PH METER, MAKE: ’EUTECH’, Range : 0.0 to 14.0pH, Resolution 0.1pH,Accuracy ±0.1pH, Water proof, ATC, 3-Point Calibration, Battery operated. 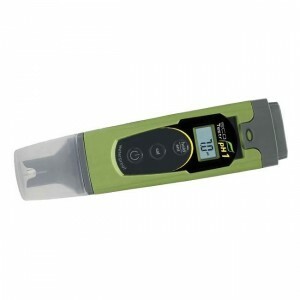 Description: POCKET PH-MV METER MODEL pH 11, MAKE: HORIBA, Operation temperature:5 to 40°C. Minimum sample volume : 0.1ml. 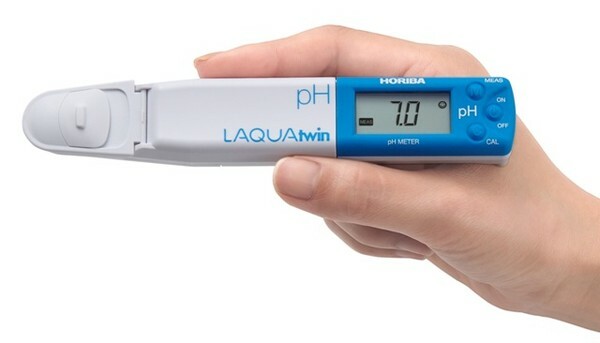 Description: POCKET PH-MV METER MODEL pH 33, MAKE: HORIBA, LCD display, ATC, Water / Dust proof as per Ip67. 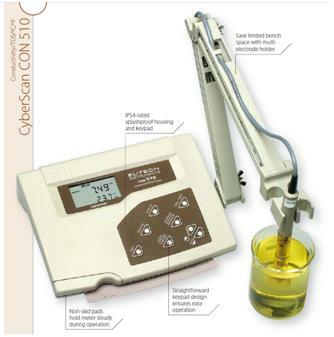 Range : 0 to 14pH, Accuracy ± 0.01 pH,5-point calibration. 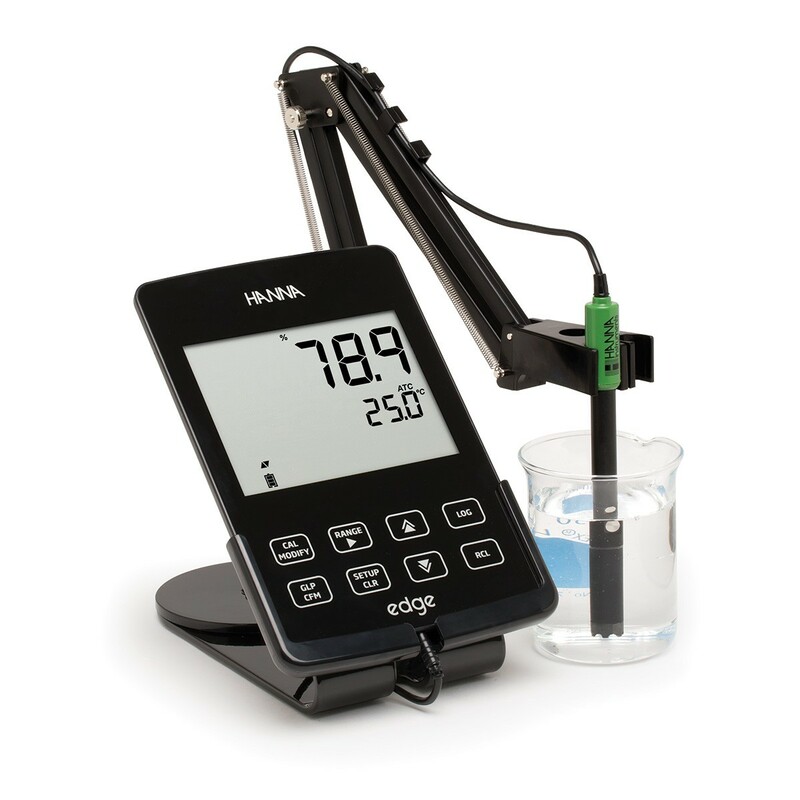 Description: TABLE TOP DIGITAL PH METERS, MODEL :PH1100 MAKE: HORIBA, JAPAN, Sophisticated, Simple, Rugged, Reliabe Large 5.5” LCD Display, with small foot print, andsange 0 to 1990ppm 0 to 10.00ppt, Resolution 10 ppm 0.1ppt, Accuracy ± 1% F.S. ± 1% F.S.